Carson-Dellosa's motivational stickers offer a simple solution for encouraging students throughout the year. 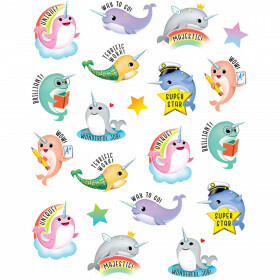 Prize pack stickers are available in a variety of themes and colors and are safe for scrapbooking. 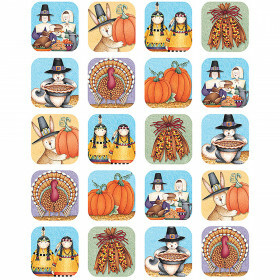 Look for more Celebrate Learning products to complete your contemporary classroom theme. Acid-free and lignin-free, these 1" x 1" reward stickers add style and inspiration to homework assignments and photo projects. 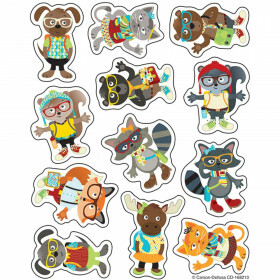 The Celebrate Learning prize pack includes 216 stickers—24 sheets of 9 stickers. 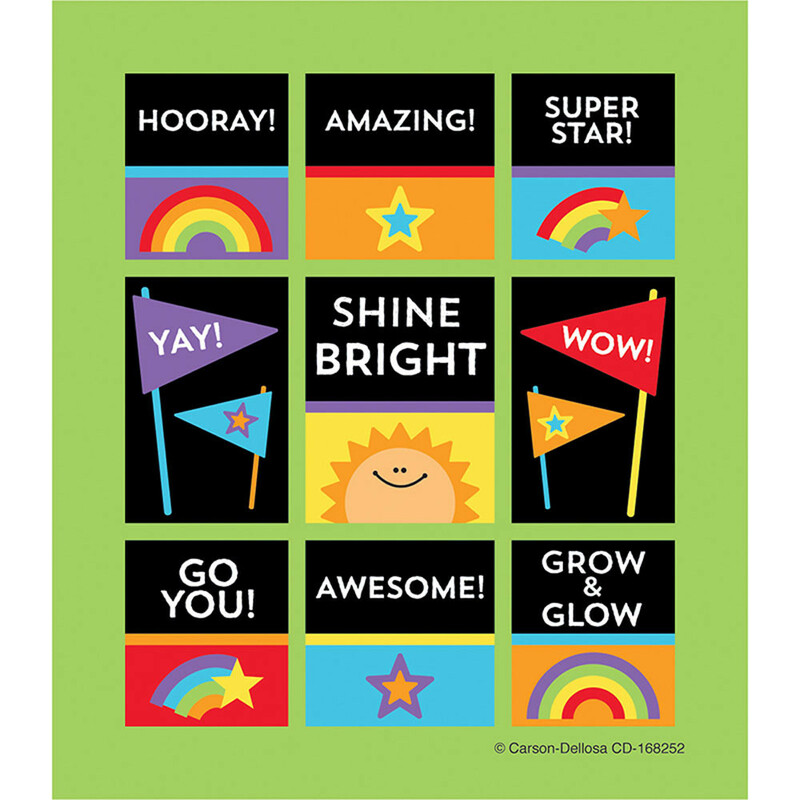 The stickers feature these messages: Go You, Grow and Glow, Shine Bright, and Super Star. Looking for something similar? 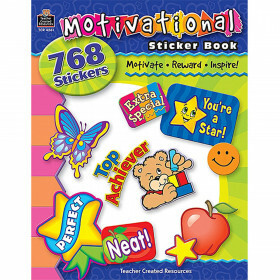 View our Stickers or Incentives & Motivators sections to find more teacher supplies items similar to Celebrate Learning Prize Pk Sticker.